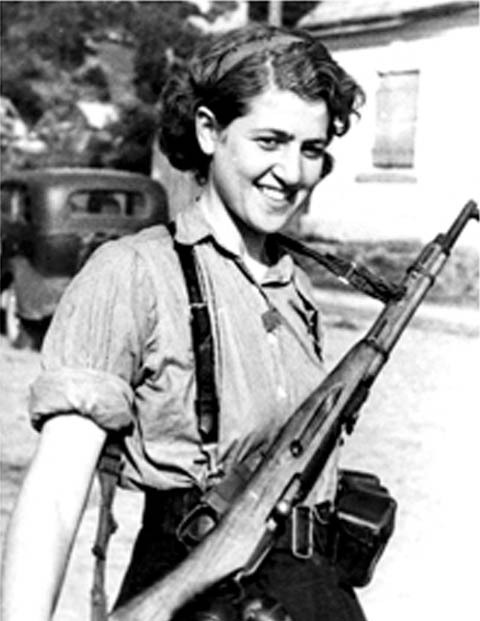 This list of Jewish partisans is based on JPEF interviews and archives, and is not intended as a comprehensive list of all Jewish partisans. Rose and Joe Holm after the war. 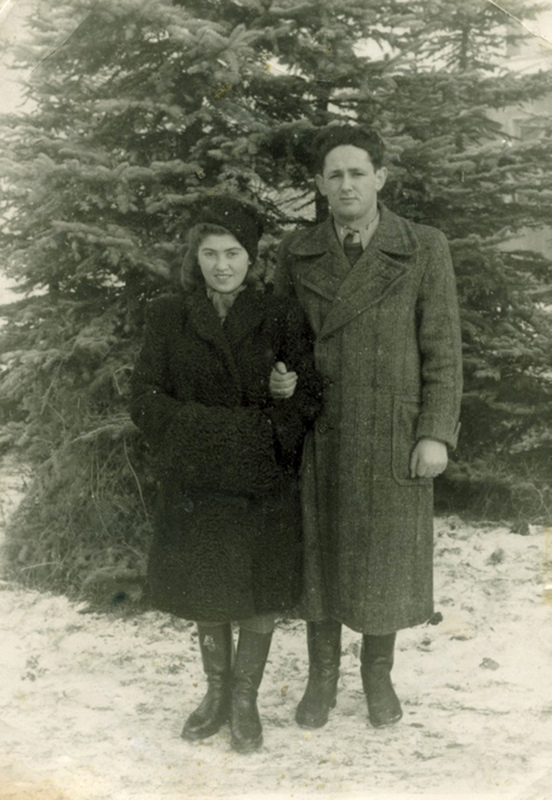 Jewish partisans Rose Duman and Joe Holm were born in neighboring villages near Zaliscze, Poland. 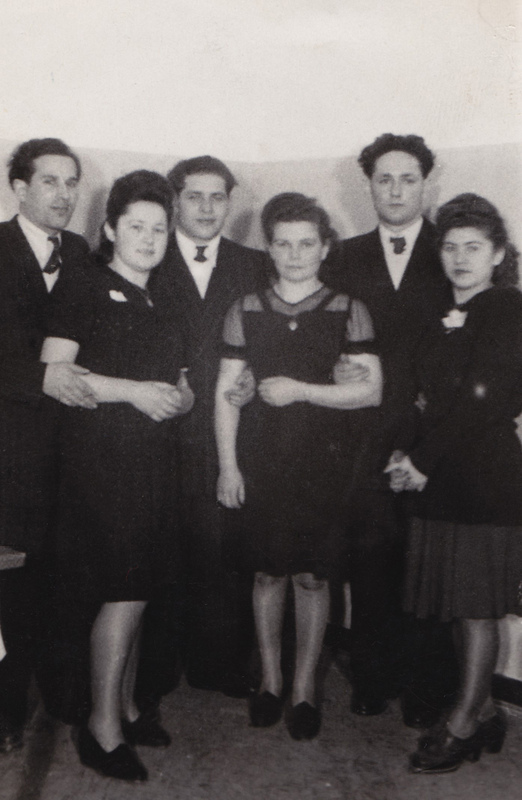 In 1941, Germans killed Joe's mother and five brothers, as well as 20 other members of his family. At 19, he entered the forest, where he knew other Jews were gathering. 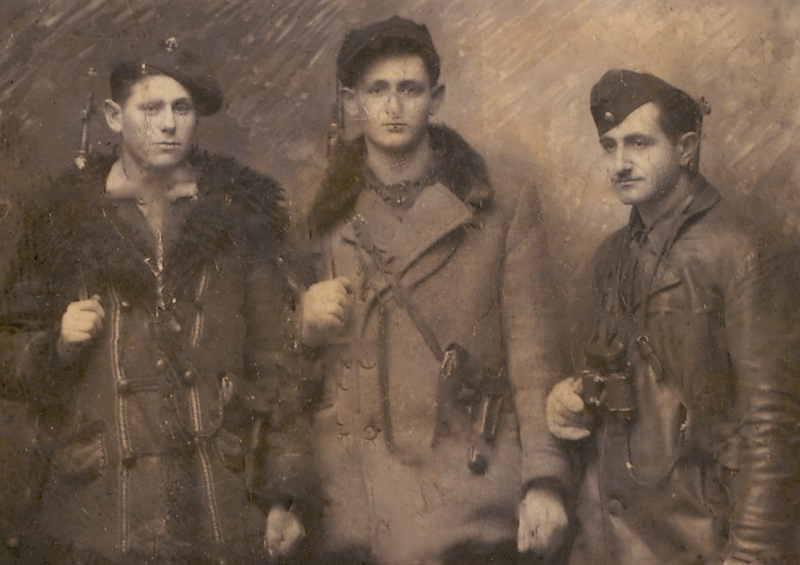 Joe Holm met famed Jewish partisan leader Chiel Gryznspan and other partisans in the forest, where he proved himself skilled with a gun, and adept at demolition. Holm had two roles: his extensive knowledge of the forest and local villages made Holm an invaluable guide for his group. Holm also traveled in and out of the forest, finding food and medical supplies necessary for the unit's survival. 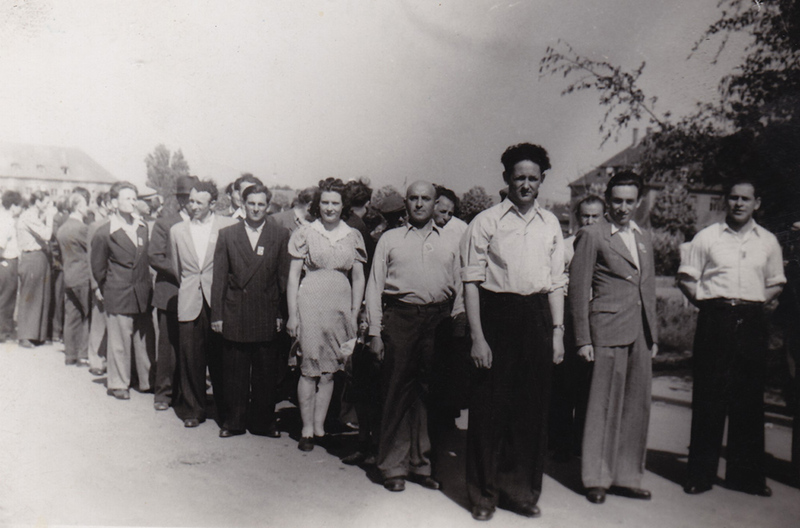 Near Zaliscze, Rose's family owned a prosperous farm, where Joe would often stay overnight on Shabbat. When partisan groups began allowing a few women to join, Joe appeared on Rose's doorstep. He said, "I'm going; you come with me." As partisans, Rose and Joe carried out dozens of missions. Once, travelling with a Polish general into the forest, their group was ambushed. Joe and Rose ran through gunfire, and managed to deliver the General safely to the camp. Later, Rose found bullet holes through her sweater, as a testament to their narrow escape. In another narrow escape, Joe Holm and his cousin Jack Pomeranc stood before a firing squad with 80 other partisans, and prepared to be executed. Just before the signal to fire was given, Joe said, "Watch me, and do what I do." He wrestled a gun from a German soldier and started firing. Joe Holm was shot in the arm, but they and two other prisoners escaped. All the rest were killed. Rose and Joe stayed with the Gryznspan unit for the duration of the war, living in the forest for over three years. 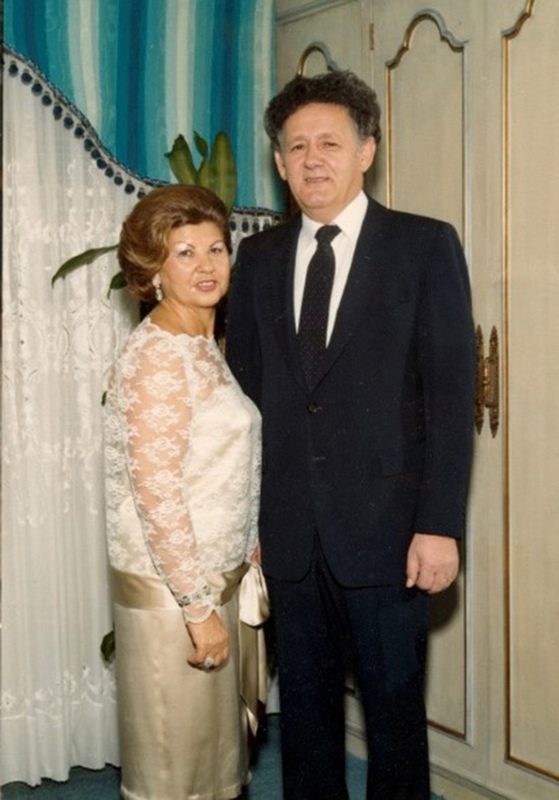 Later, Rose and Joe married and left Poland for Germany, eventually emigrating to the United States. In New York, they built a family and a successful business. Joe Holm died in 2009. They were married for 65 years. "We survived with our bare hands," Rose recalls. "I just wanted to live, to see the end of Hitler," she adds. "I was angry. It was important to me to do something, before I died." 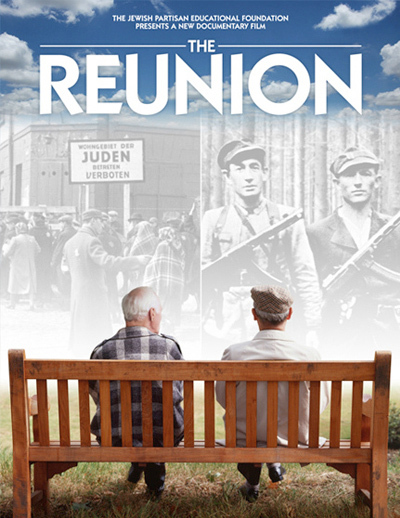 On teaching the history and legacy of the Jewish partisans, Rose Holm says, "It is important to teach kids to fight back. To speak up."